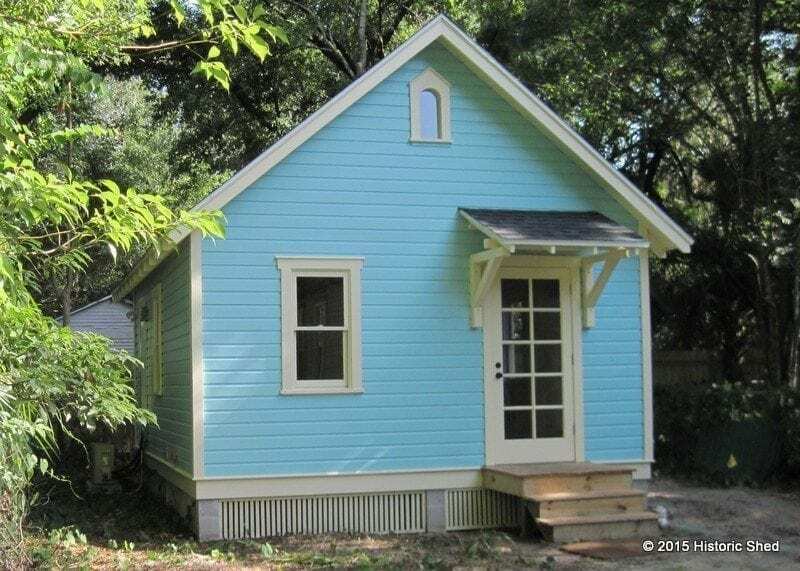 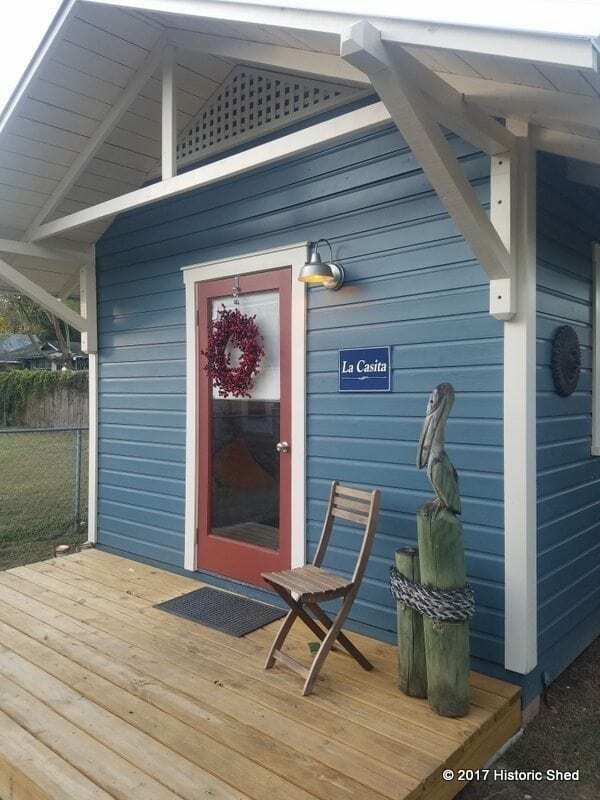 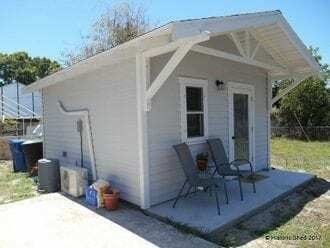 There are many potential uses for a tiny house or cottage including a guest house, spare bedroom, granny flat, vacation home, rental unit, to house and aging parent or a child home from college. 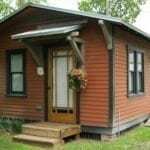 And with the Tiny House movement spreading like wild fire, we’ve seen how a small cottages can make a wonderful full time home. 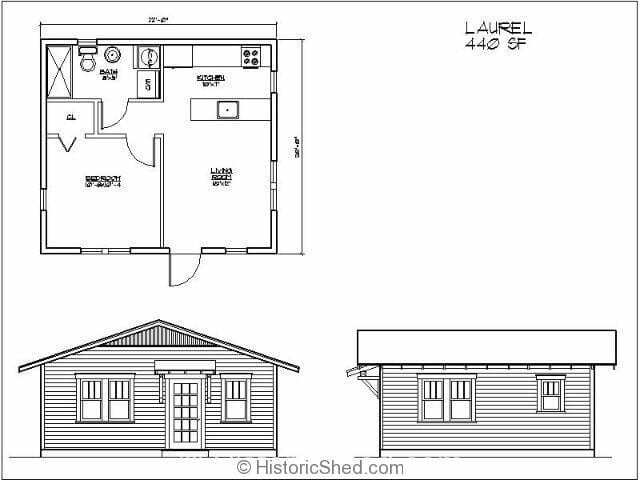 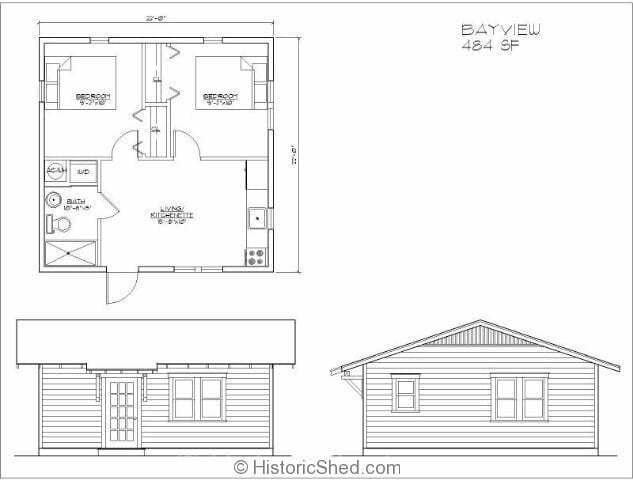 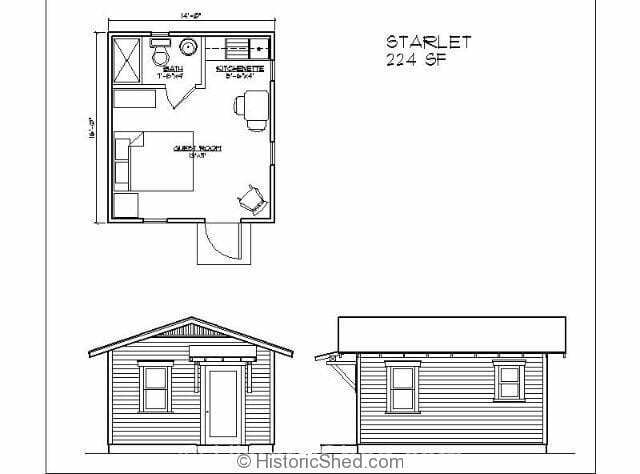 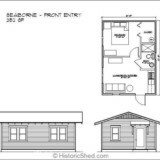 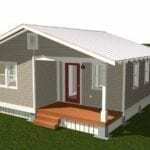 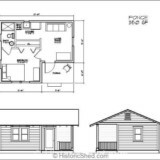 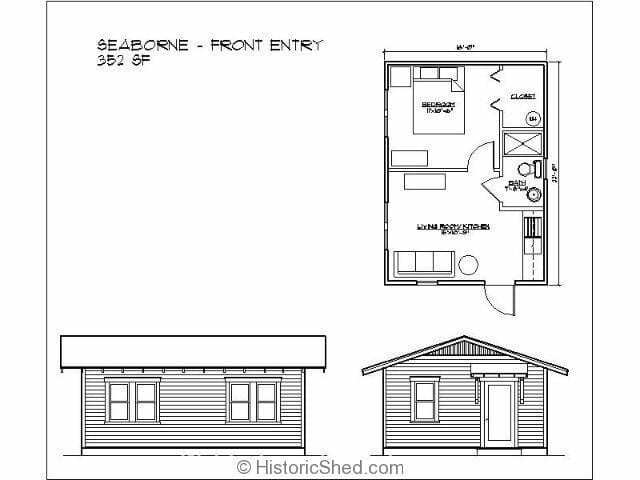 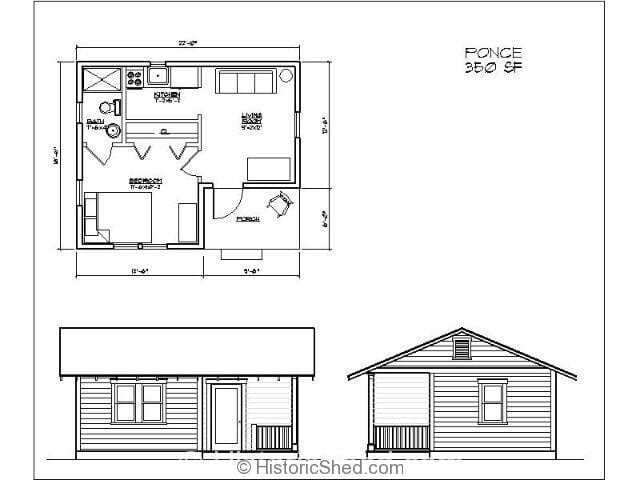 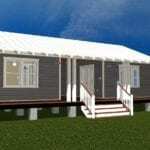 Below are some base plans for cottage designs. 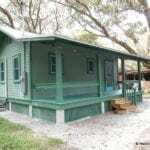 Each can be modified in a variety of ways to complement your historic property or meet your individual needs, and we have several more under production. 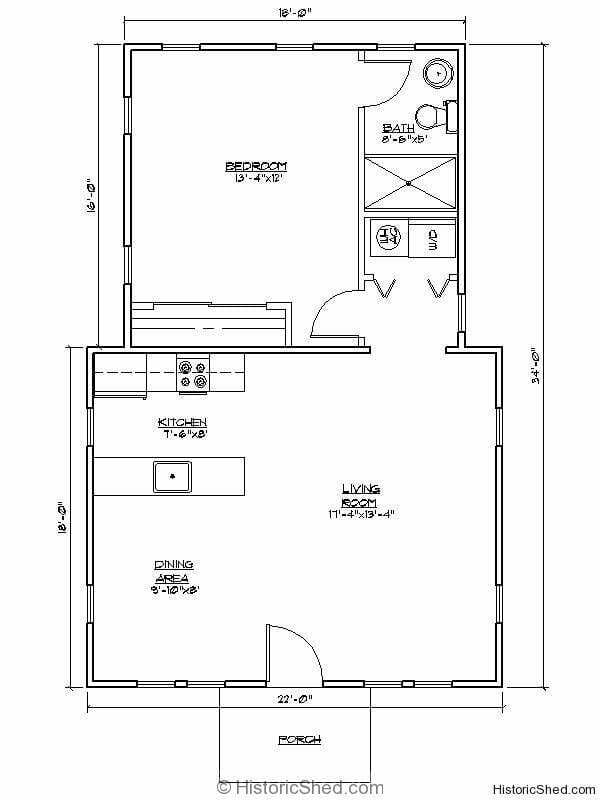 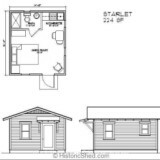 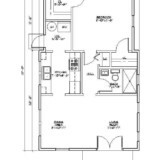 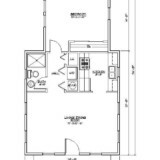 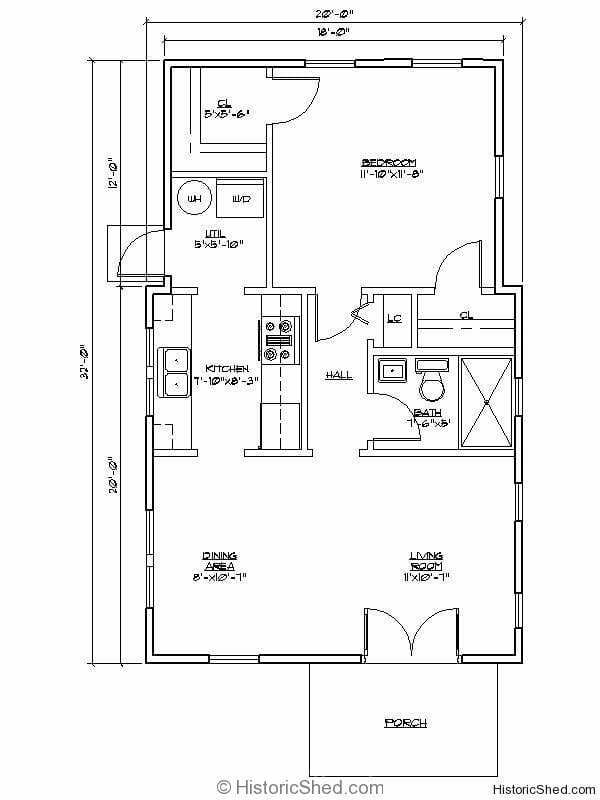 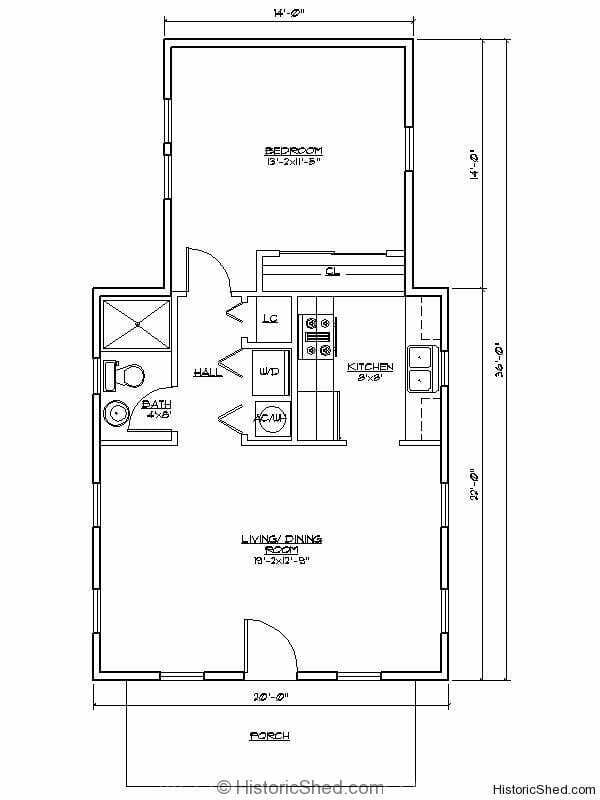 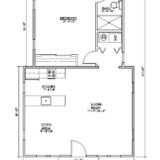 Most cottages price out in the $200 per sf range when complete (including utilities), although this can vary depending on finishes chosen and site location. 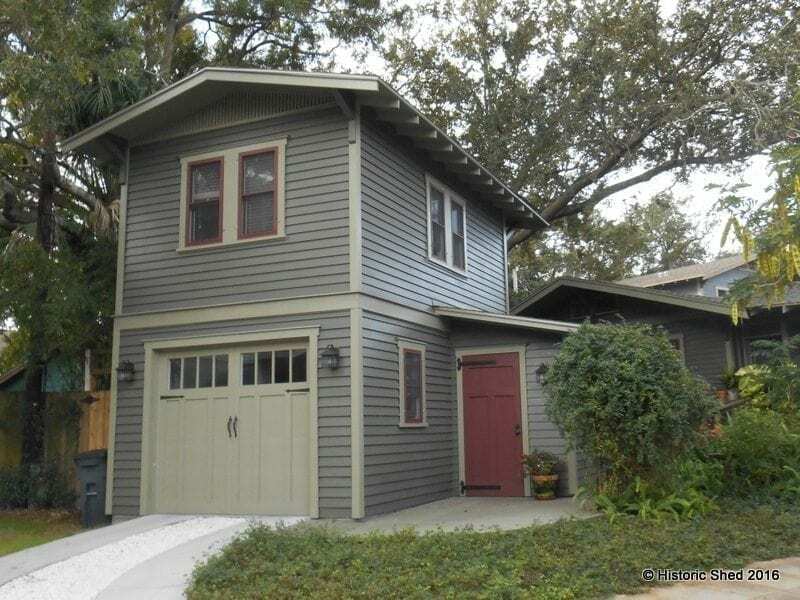 Call to discuss options, pricing and other model options. 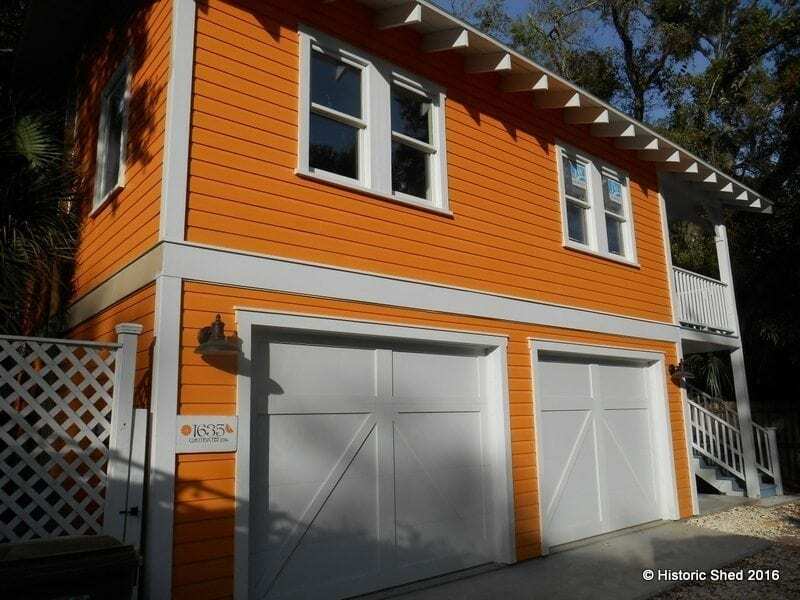 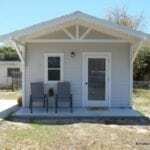 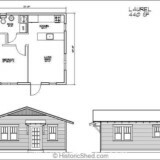 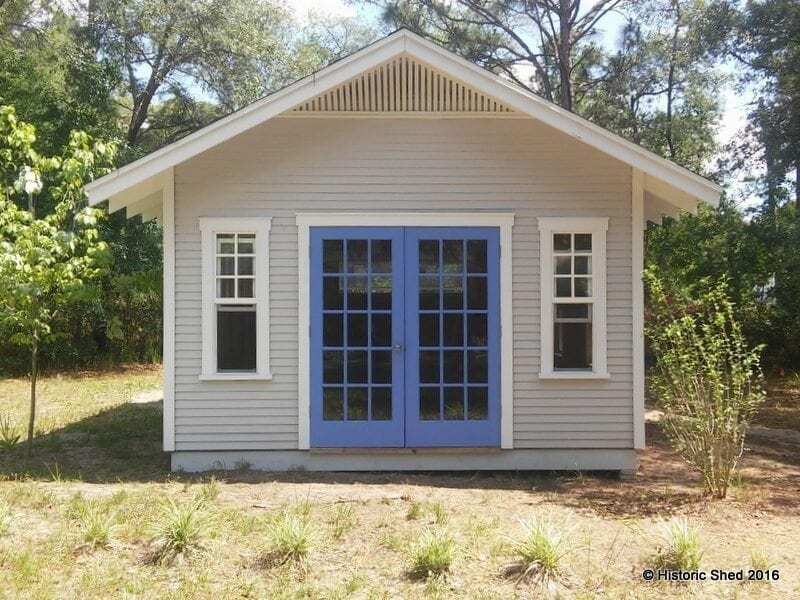 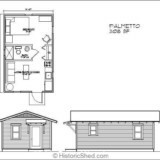 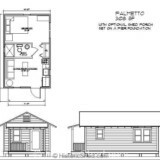 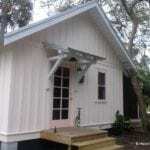 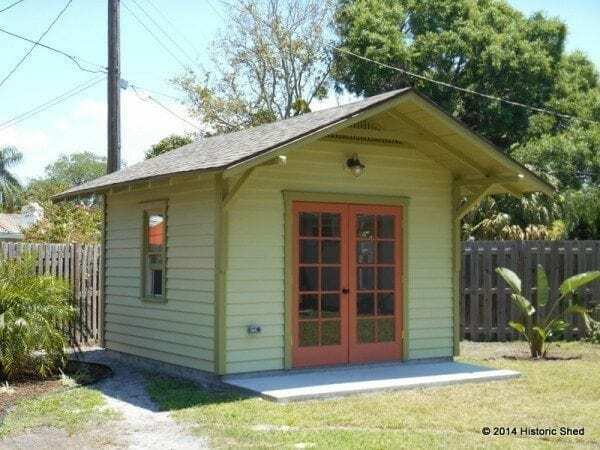 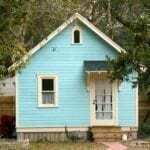 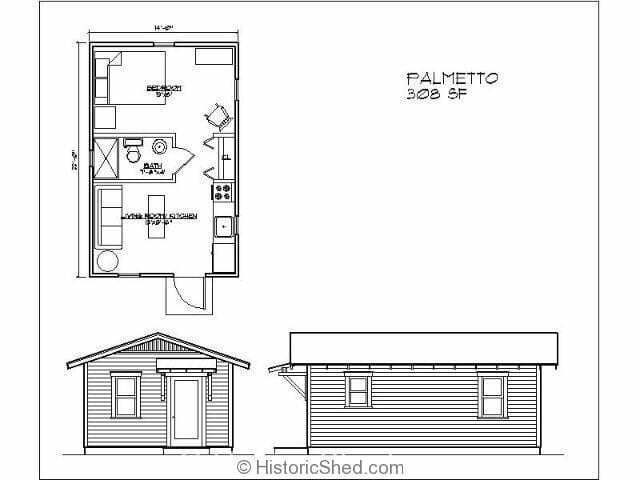 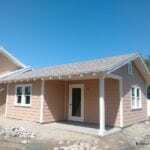 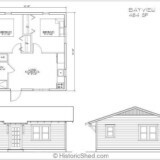 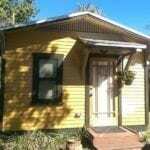 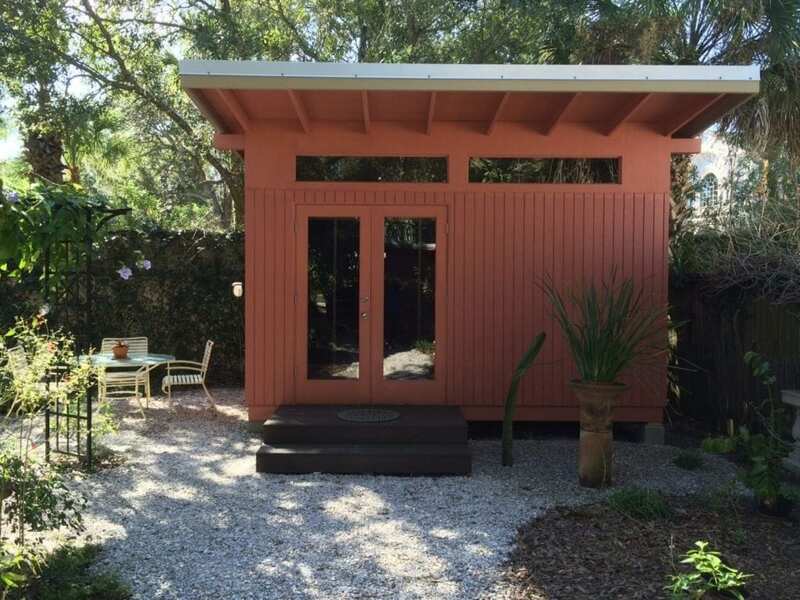 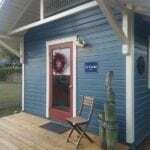 All Historic Shed™ cottages are engineered to meet Florida Building Codes. 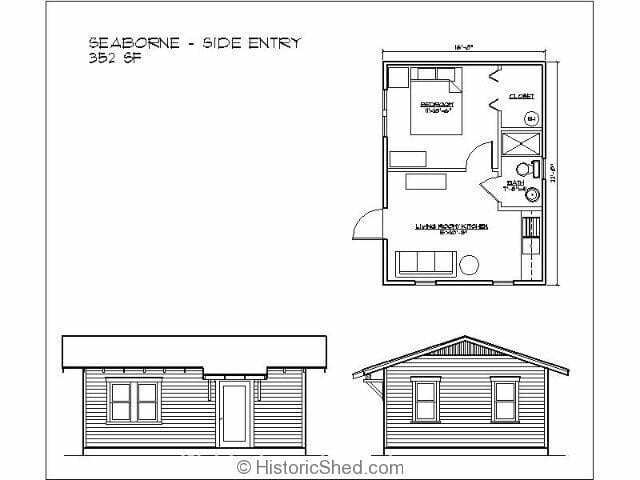 Plans are provided by Historic Shed as part of the building project. 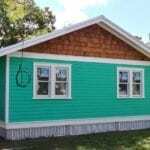 We also offer building shells that you can finish out yourself. 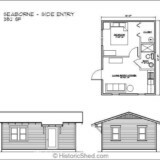 Select plans for Historic Shed cottages are available at: https://historicshed.com/store/products/category/plans/. 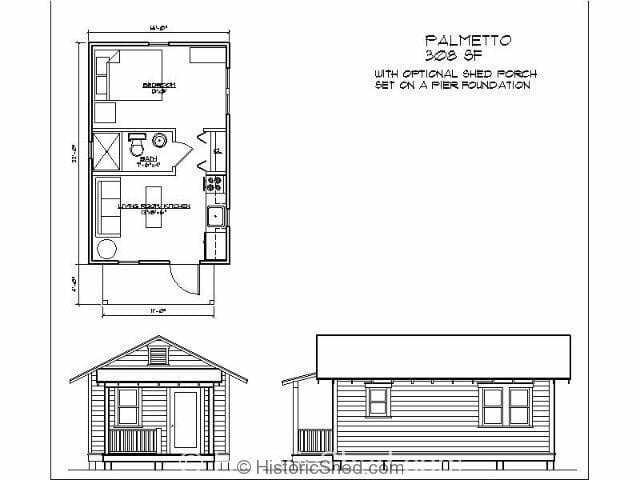 Additional plans will be added soon.